One of my favorite things about fall are all of the apples! We go apple picking and bring home bags and bags of delicious, crunchy apples. They never last long because we just devour them. 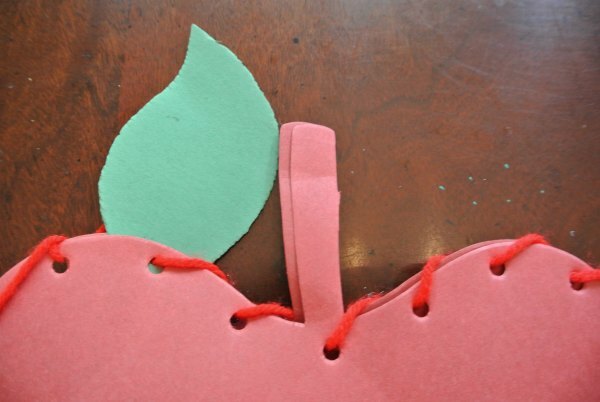 Here’s a fun apple craft where you get to “sew” an apple together. 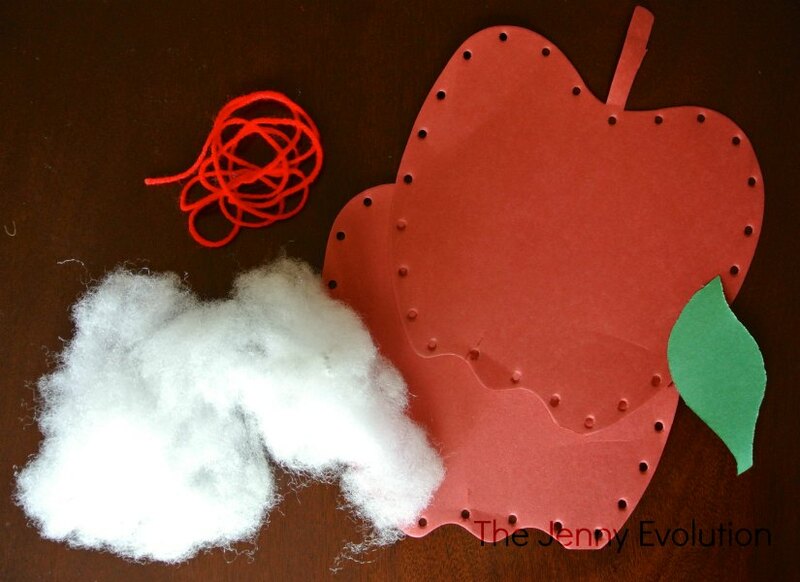 This craft is awesome for practicing fine motor skills — which will help with handwriting down the line. This post contains affiliate links. Right now the apple craft is living in my jade plant. Not what I had intended, but my boys think it’s perfect there. Such a cute idea! Love this craft, shared on G+. My kids would really enjoy this. My 5 year old has slightly delayed fine motor skills, so it would be great for him especially! Pinning this one so I can do it with my kids! Hi stopping by from Bloppy Bloggers it’s great to meet you! Oh this would be great for my kids, we’re working on fine motor skills right now. 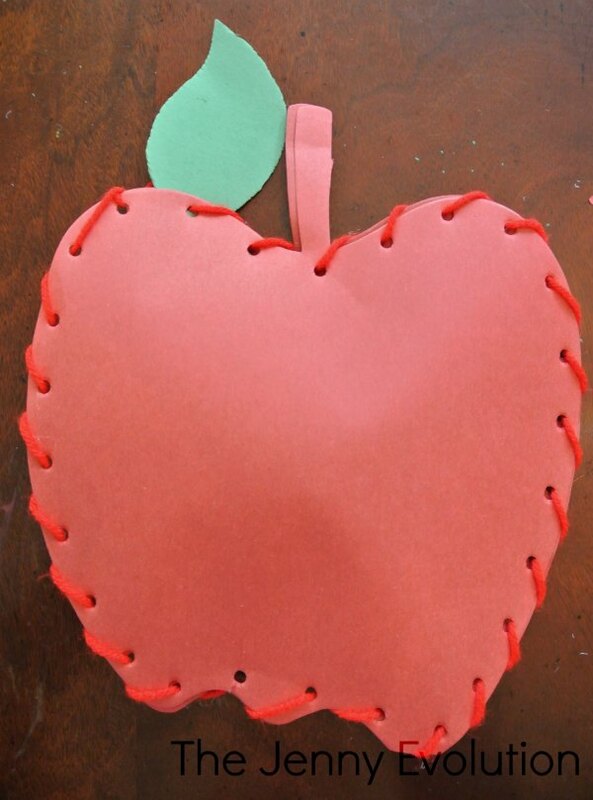 This is such a cute craft and I love that it encourages fine motor skills! This is a great thing to do with your kids, or in my case, my neice and nephew. Thanks. 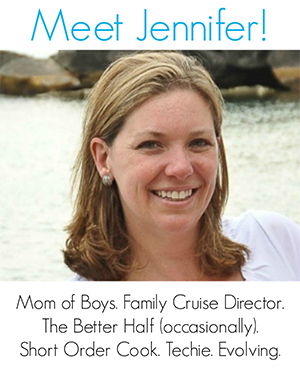 I’m your new follower on bloglovin!! So cute! And such a simple idea! Love it! This is adorable. I will have to try this with my son! this is a great idea for kids to learn the skill. I will put this on my list to do with my kids 🙂 Thanks for sharing! I think it looks great in the plant too. 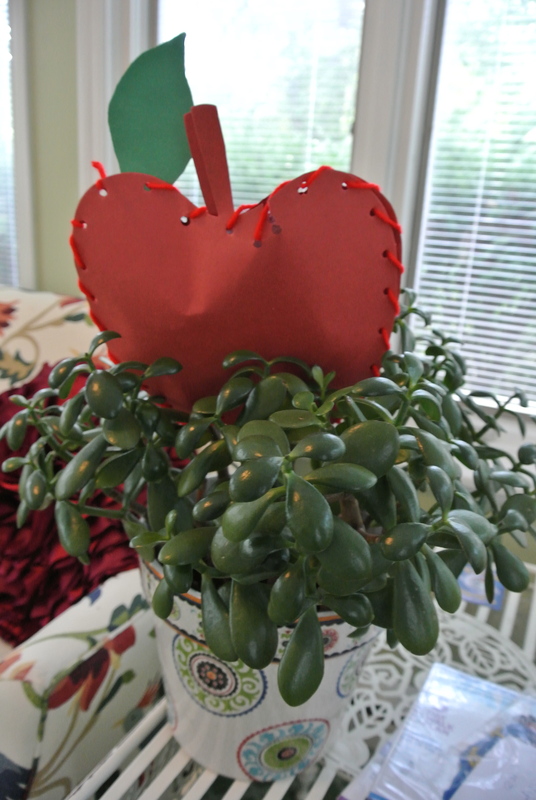 Very cute activity for this time of year. We used to go apple picking when my kids were little. This would be a great craft to share with my grandkids. They don’t get to pick apples, but this would be a fun fall activity. This is adorable! I have to try this with the kids, thanks for sharing!